Are you experiencing issues with your Chevy / GMC Fuel pump? Are you looking for the best place to buy a new one? Well, you can rest assured that you’ve stumbled upon the right place. Taylor Diesel Group is a family owned business and it is in operation ever since 1945. The company works with industry leading brands and it has serviced thousands of satisfied customers. All the products they sell are made as per the highest industry standards and they back them up with awesome customer service and overall experience as well. With this said, we’ve taken the liberty to take a look at some of the Surefire fuel pumps offered at Taylor Diesel Group. All the products of Surefire are tested on O.E.M. Qualified test benches. Each and every part has been tested and calibrated on an original engine which is manufacturer qualified. The following pumps are rebuilt to the absolute highest industry standards. All of the CP3 pumps are backed with a 2-year, unlimited mileage manufacturer’s warranty which really does speak volumes about the products of the brand and their own trust in them. This is a high-quality fuel pump which will suit your Chevy or GMC truck as long as it’s manufactured in 2001, 2002, 2003, 2004 and 2004.5. It measures 10 x 10 x 10 inches and it is suited for a Duramax engine type. This is a pump designed for a 6.6L engine size. This is a 20 pounds fuel pump which measures 10 x 10 x 10 inches in dimensions. It is suited to fit engines manufactured in 2004.5 and 2005. 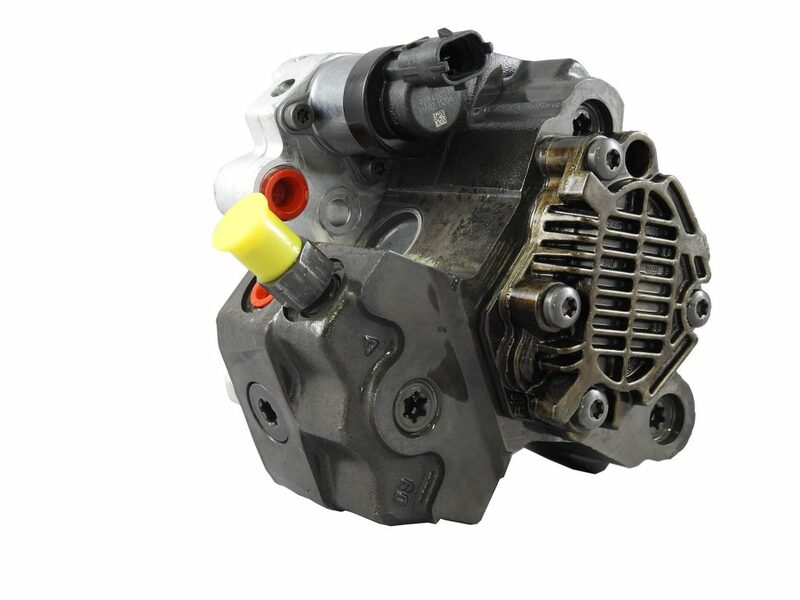 The pump, as you can tell from the name is designed to suit Chevrolet and GMC Diesel trucks. The engine size is set to 6.6L and the engine type is Duramax. 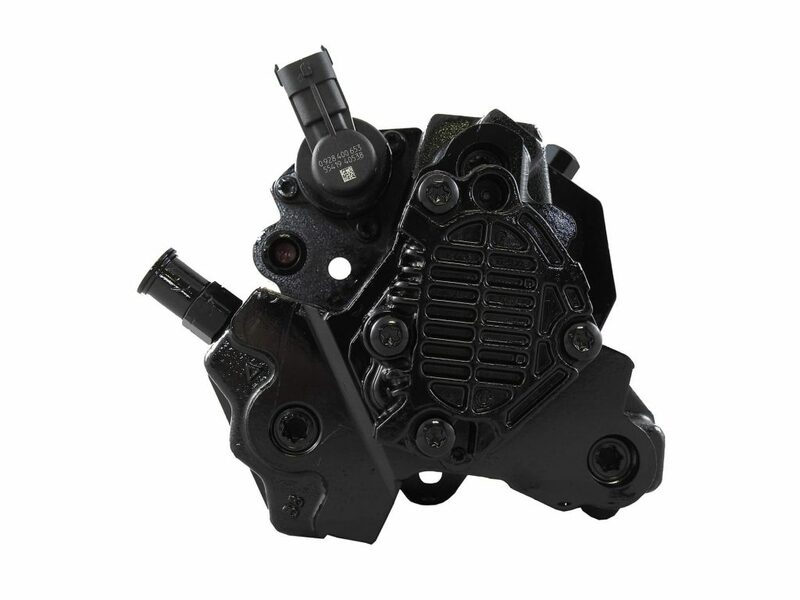 This is another product which is specifically designed by Surefire for Chevy and GMS diesel trucks. It measures 10 x 10 x 10 inches in dimensions and it weighs 20 pounds. It is set to fit engines from 2007, 2008, 2009 and 2010. The engine size should be 6.6L and the type is Duramax. As you can see, there is a wide range of Chevy Fuel Pumps and of GMC Fuel pumps and this is easily one of the best places to buy them. 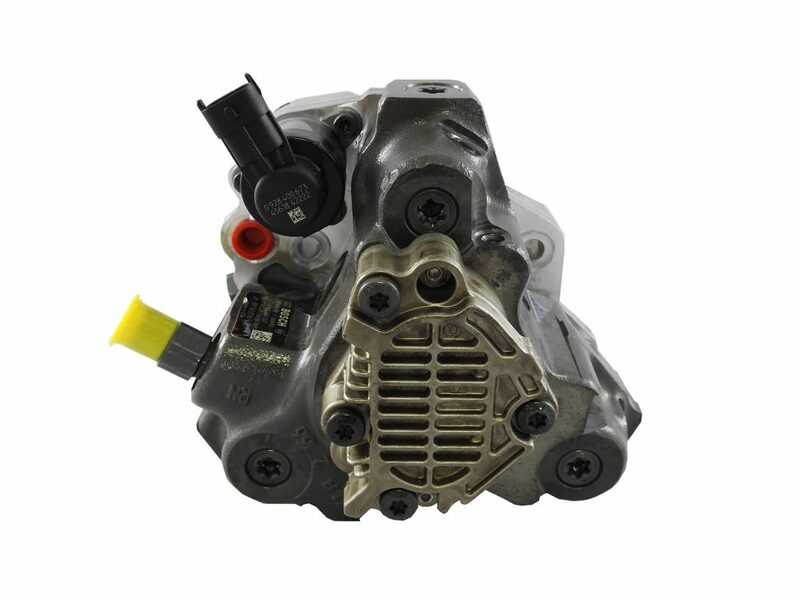 So, in case you are wondering where to buy Duramax engine fuel pumps, the Taylor Diesel Group is an excellent choice. Now, we are through with the different types of fuel pumps that you can take advantage of. However, have you considered what the symptoms which indicate that you actually need a fuel pump change in the first place are? Let’s have a look. Starting off, keep in mind that these are fairly individual and there might be other symptoms that you ought to consider. If you decide to go ahead and get a look-up at the Taylor Diesel Group mechanic shops, we might be able to tell you whether or not you should even consider a replacement. This is usually one of the most common symptoms that the majority of owners contemplate when they need a fuel pump replacement. The car is not going to run well for about 10 miles and then it is likely to become sputtering or jerking for a short while when you drive at a high speed consistently. Once this is through, it would begin running normal. If that’s something you have to go through, it might be time to consider a fuel change. This is another common issue that a lot of people are complaining about right before they need to change their fuel pump. If your car starts jerking when you accelerate, it might be in need of a replacement of its fuel pump. This is something that you ought to consider as it is not a mild problem. When you put your truck to work and it is required to work under stress, it should move perfectly. However, if you feel that it is suddenly losing power, this means that you should be concerned. There is something wrong with it and, chances are, that the main issue lies within your fuel pump. Now, these are three of the most common issues for which your Chevy or GMC truck might be in need of a fuel pump replacement. The important thing to remember here is that you should consider getting it checked out immediately after you go ahead and notice any of these symptoms. Failing to do so might result in other damages and if you don’t take timely measures, the issue could easily spread towards your engine. And if there is one thing that is tremendously expensive to fix in a Chevy or GMC truck, that’s an issue with the engine. Make sure to prevent it. As you can see, there are a few different hints you might be looking forward to in order to get your pump changed. If you find yourself in a situation of the kind, you should make sure that you get in touch with the Taylor Diesel Group. You can visit their website. Alternatively, you can dial them up at (888) 888-4717. This is their phone and you can reach out with orders or any specific questions you might have related to the pumps or anything mechanical in general. Call us! We would love to hear from you and answer any questions you might have about diesel fuel injection and full service diesel repair OEM Turbo for Chevrolet Duramax Diesel, Replacement Common Rail Pump for 2006-10 Chevrolet Diesel, 2006 Reman Chevy Fuel Injectors and more Chevrolet diesel repair parts and services than we can list.